Progressively, more South African property investors are rising to the challenge of mitigating climate change through greening the built environment, with positive impacts on the environment and their businesses. This is the word from the Green Building Council South Africa (GBCSA) in light of the World Meteorological Organisation’s (WMO) recent announcement that 2016 is now the hottest year on record. Record-keeping began in the 1880s, and 2016 set a new global heat record for the third year in a row. This means that 16 of the 17 hottest years on record have occurred since 2000.For its calculations, the WMO combined global temperature datasets from various reputable sources across the globe. Despite their different data methods, all agencies agree that 2016 continued the trend of global warming that has been persistent since the 1970s. Also, they concur that by pumping greenhouse gases into the atmosphere, human behaviour is warming the planet in the long term. So far, 230-plus formal green building certifications have been achieved in South Africa. Over the nine years, the property industry has learned many lessons from its investment in green building, the most important being that they can do well by doing good. Old Mutual was recently awarded a five-star Green Star SA Existing Building Performance rating for its Mutualpark offices in Pinelands, Cape Town. This rating by the GBCSA makes it the largest existing building to achieve this rating in the southern hemisphere.The Woolworths Palmyra store in Claremont, Cape Town, recently became the first retail outlet in South Africa to achieve a five-star rating certified by GBCSA, using the Green Star SA – Existing Building Performance Custom Tenant rating tool. Growthpoint Properties’ Greenfield Industrial Park in Cape Town recently received South Africa’s first formal rating for an industrial property, a four-star Custom Industrial As-Built Green Star SA certification by GBCSA. Growthpoint owns the biggest number of green-rated buildings in the country – over 50. The residential sector is also demonstrating a rapid uptake in green building, with 3500 homes registered with the GBCSA to target EDGE certification following the first year of operating the rating tool. The Ravenswood project in Johannesburg, developed by International Housing Solutions (IHS), was the first project to be completed to the EDGE standard and is currently being let to tenants who stand to benefit from the significant energy and water efficiency measures integrated into the units. Each formal green building certification marks more progress towards climate change mitigation and better environments in South Africa’s metros, cities and towns. “When we build better, we do better. 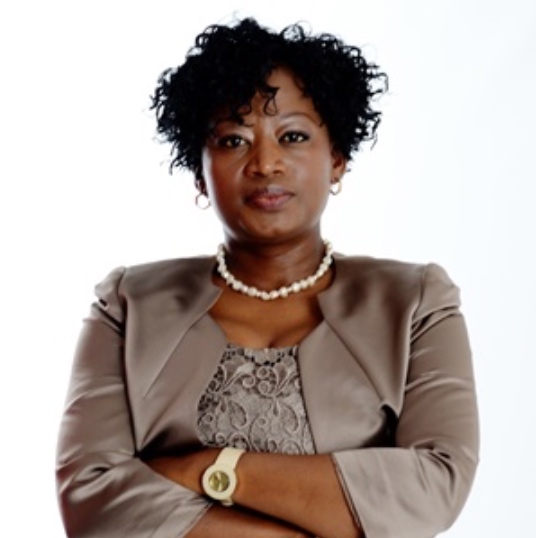 Green building is a good decision for business, for people and for our planet,” says Modise.